Come in for a front or rear differential rebuild in Bristol, RI, or get your transmission fixed. 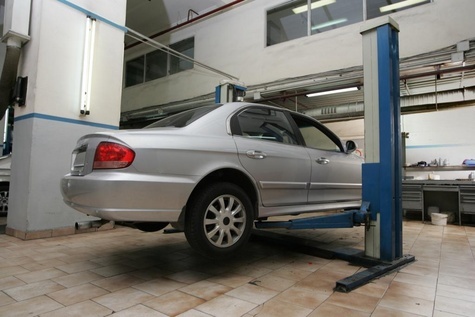 We do it all at Steve's Transmission and Automotive Repair. Check this page every time you visit our site to see the latest deals and offers. Must print and present coupons at time of purchase.